Why it matters: We know that Windows 7 users now have under 12 months before Microsoft ends its extended support for the aging OS. After January 14, 2020, the only people who will receive extended security updates (ESUs) will be business and education customers willing to pay for them. Now, Microsoft has revealed how much that will be—and it’s not cheap. Following the end of its extended support period, ESUs will be available to all Windows 7 Professional and Windows 7 Enterprise customers with volume licensing through January 2023. Microsoft is charging on a per-device basis, with Windows 7 Pro users paying more than Windows 7 Enterprise customers—the company aims to move more businesses onto the latter platform. During the first year of ESUs (January 2020 to 2021), those using Windows 7 Enterprise will pay $25 per machine. This doubles to $50 in the second year and goes up to $100 for the third year. 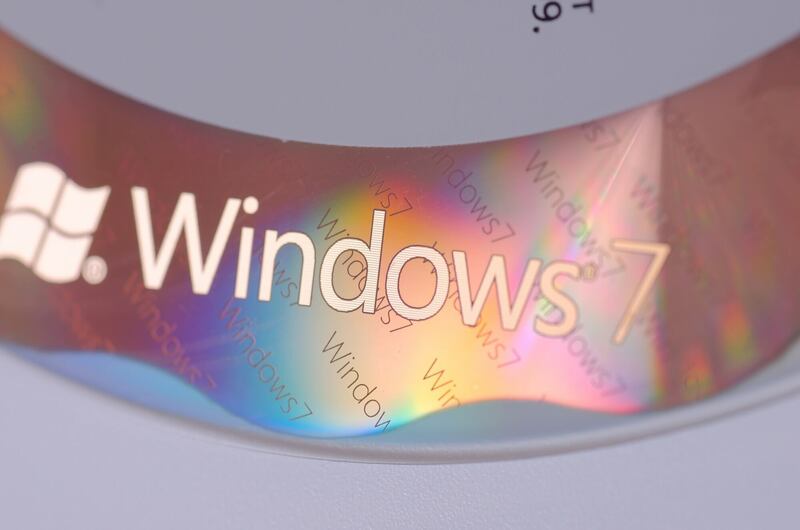 Staying on Windows 7 Pro is going to cost even more. ESUs will start at $50 before going up to $100 in year two and $200 during year three. Those prices mean that businesses with hundreds or thousands of Windows 7 devices can expect to hand over a lot of money. Microsoft will likely offer a discount on bulk purchases, though this has yet to be confirmed. Ultimately, however, the cost and effort for many companies will be less than upgrading their entire network to Windows 10. Despite Windows 7 entering the last 12 months of extended support, more people started using the operating system last month. Windows 10 still holds the lead, but the older OS' market share increased by 0.29 percent throughout January.